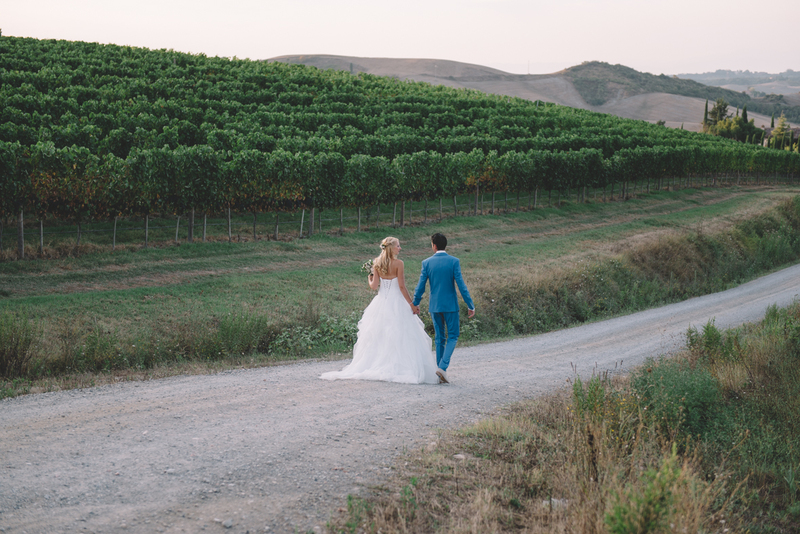 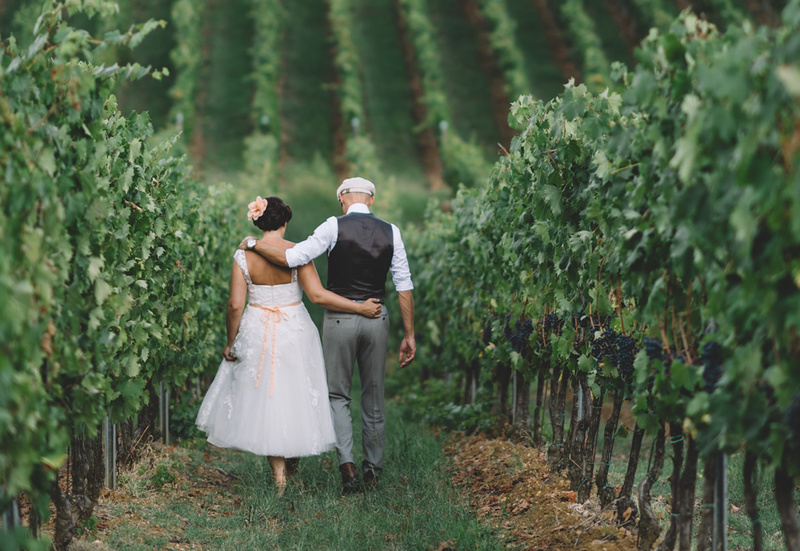 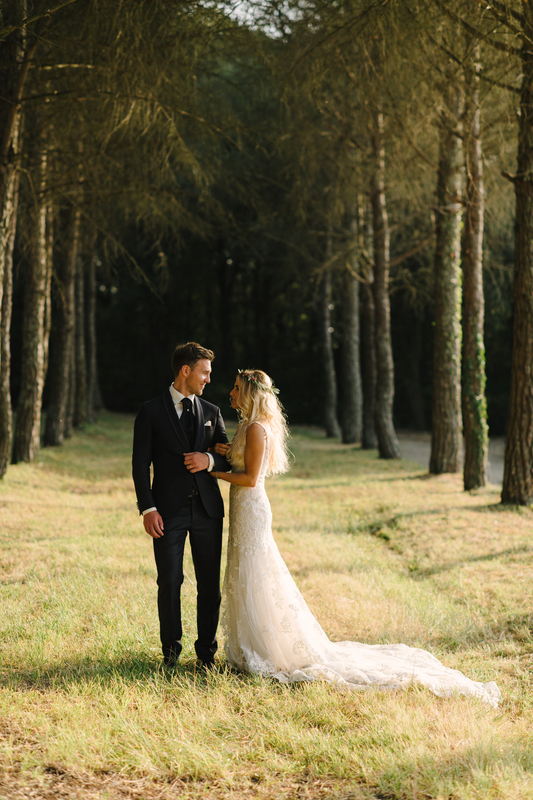 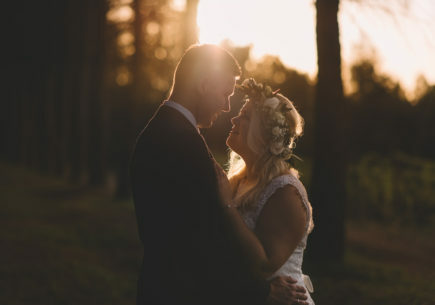 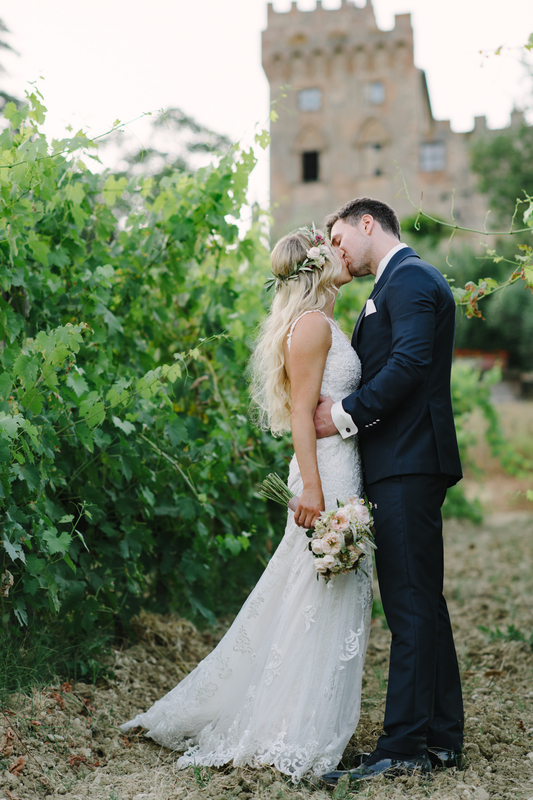 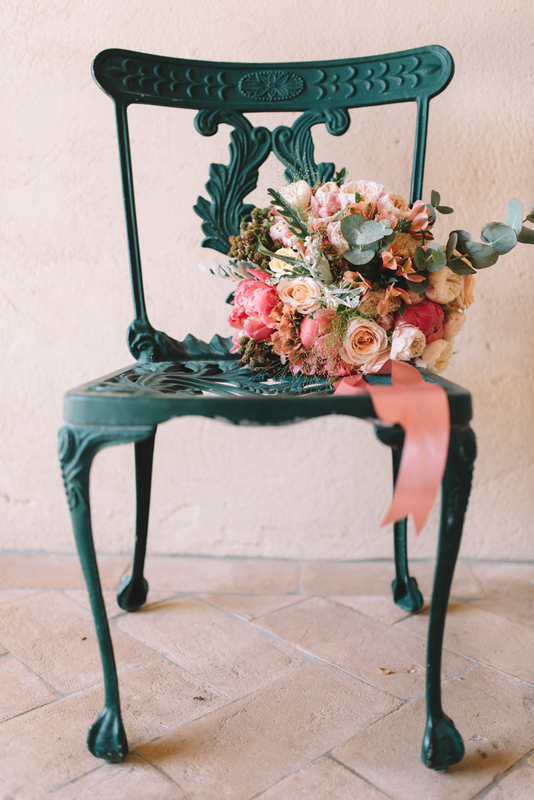 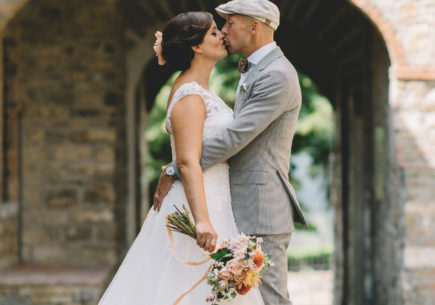 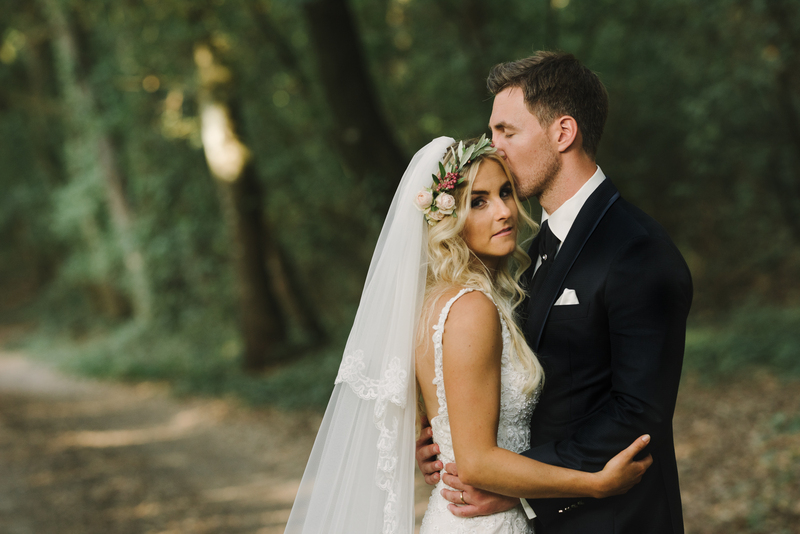 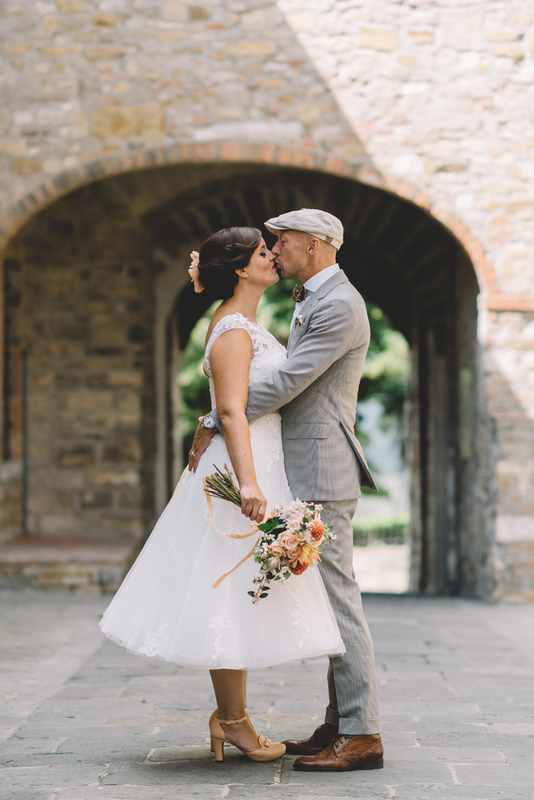 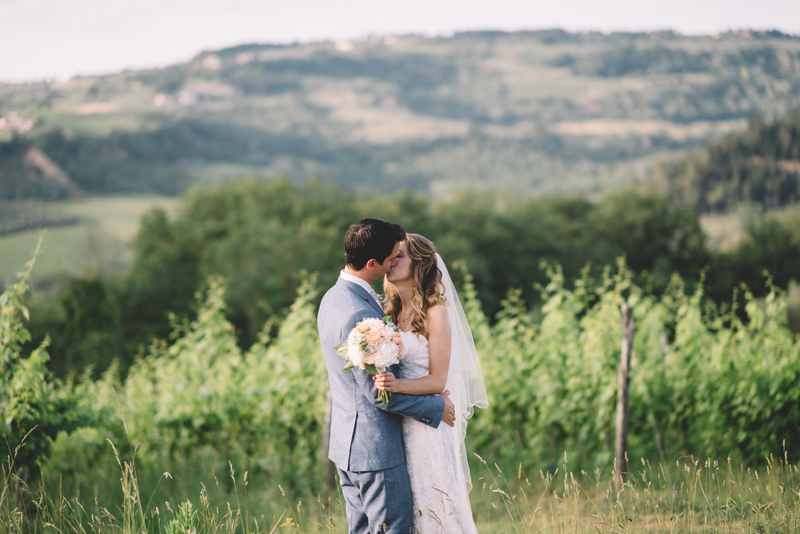 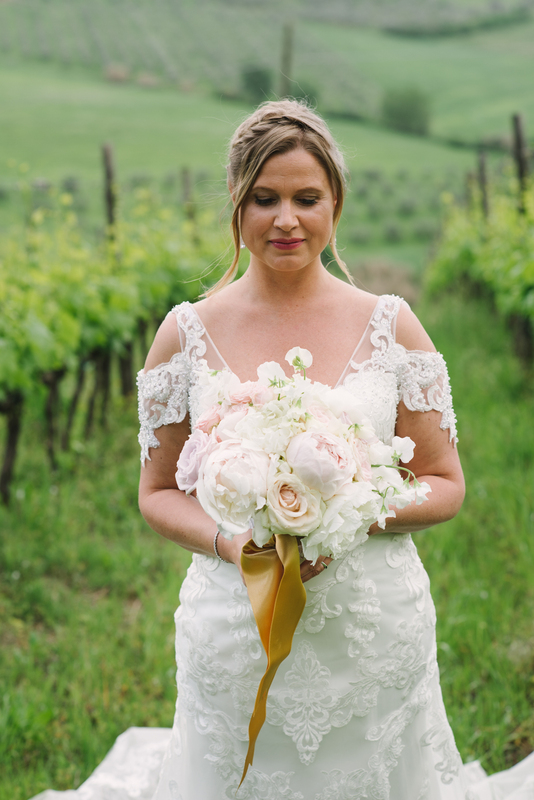 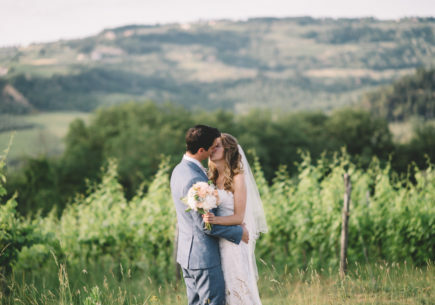 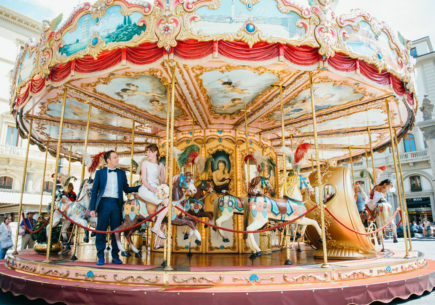 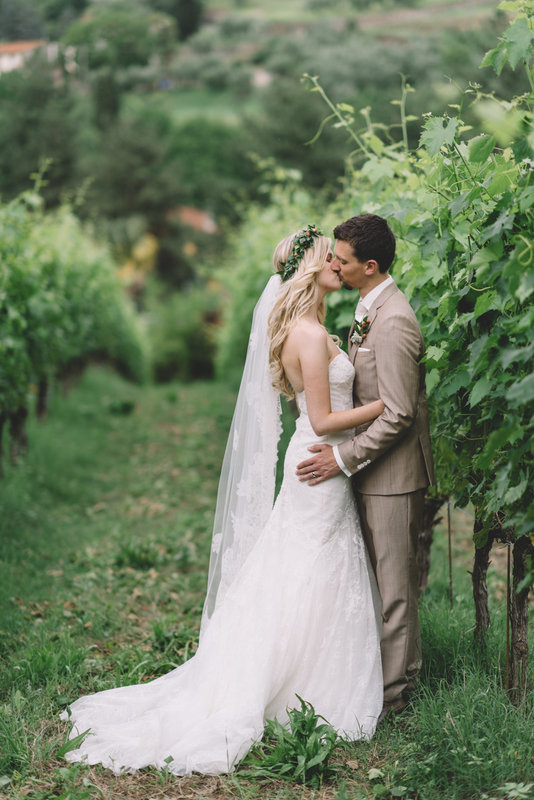 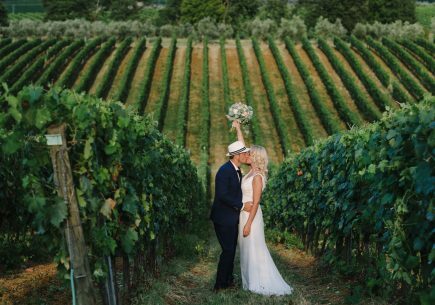 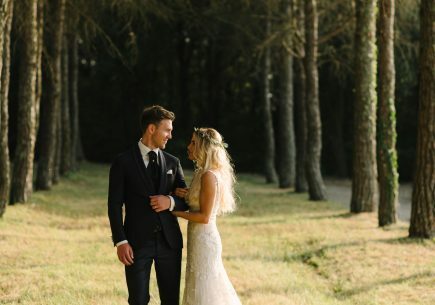 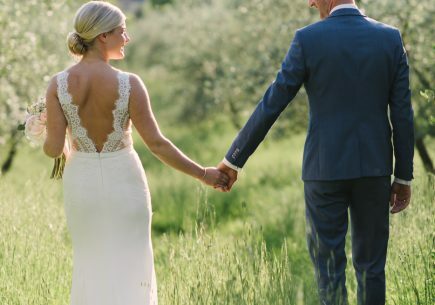 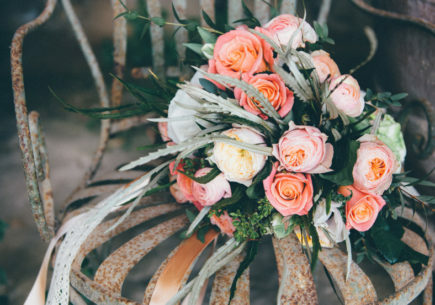 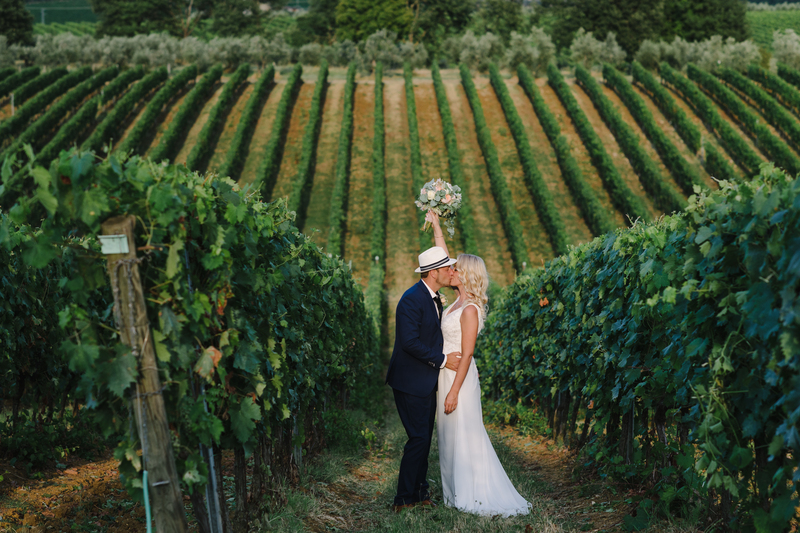 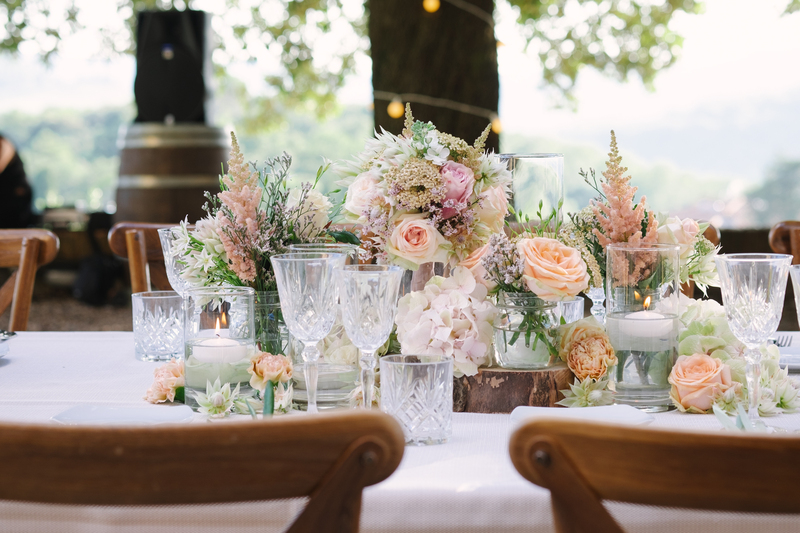 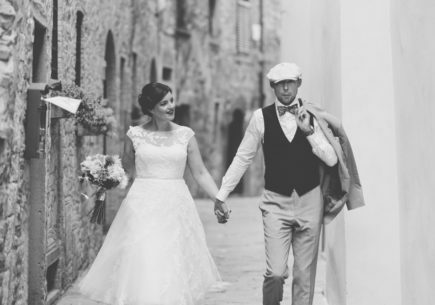 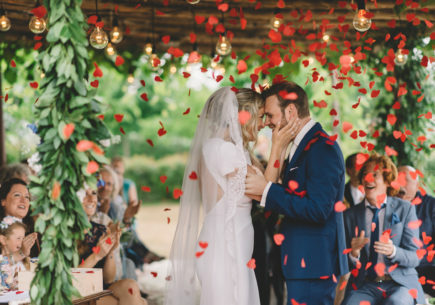 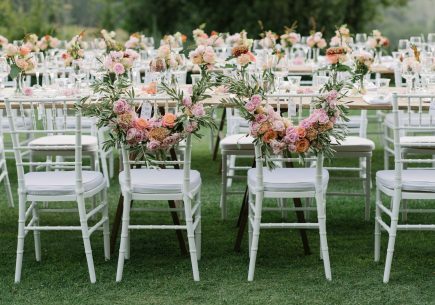 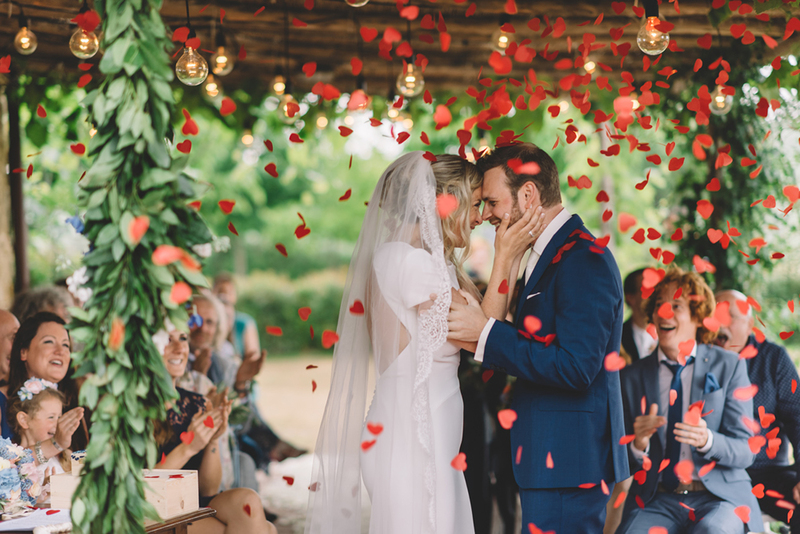 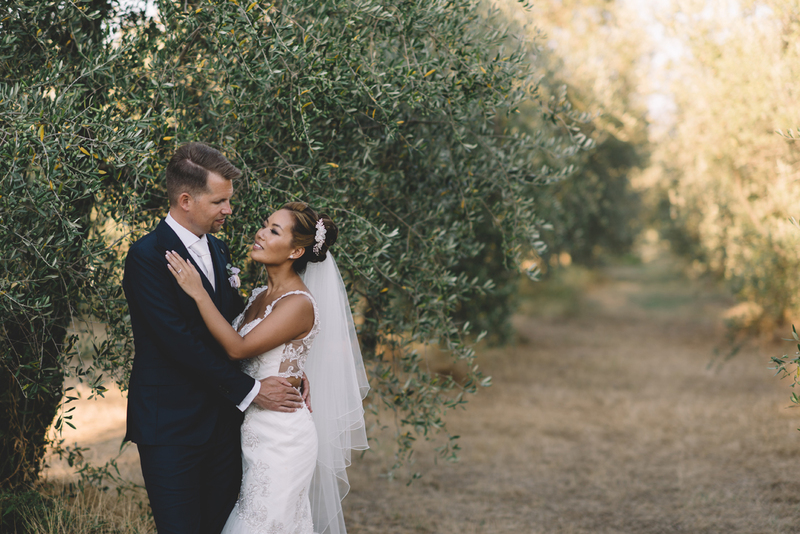 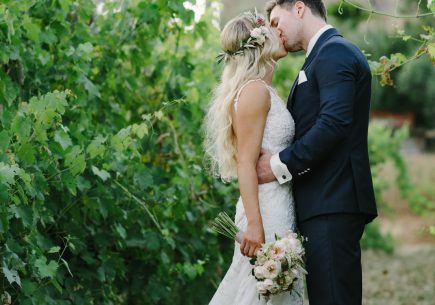 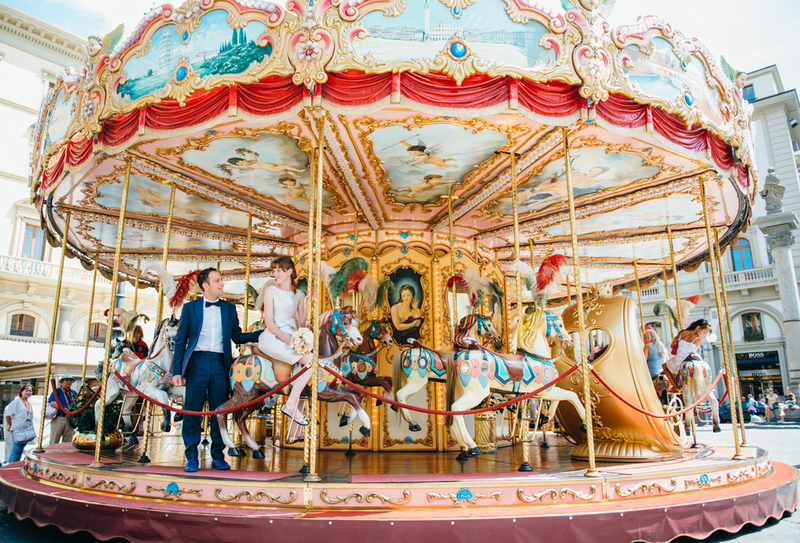 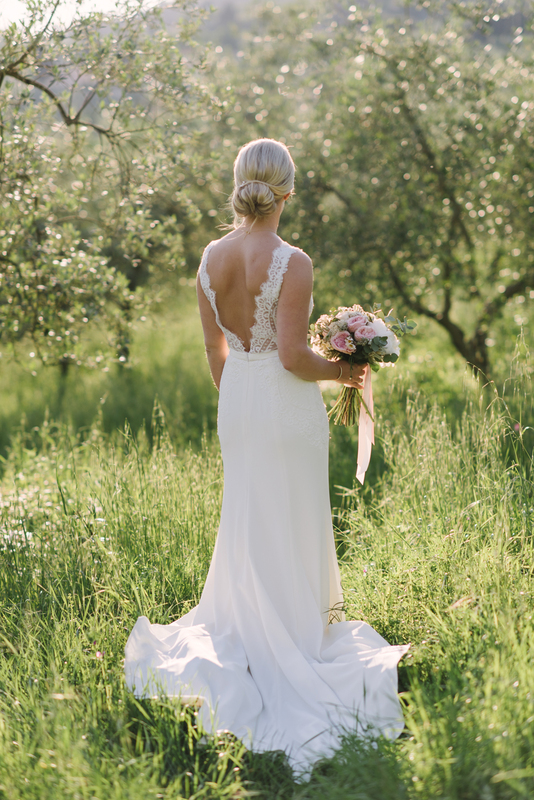 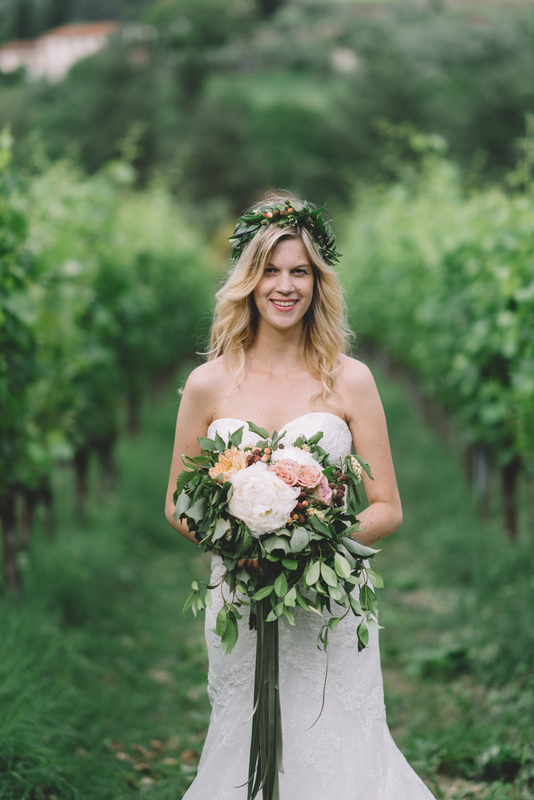 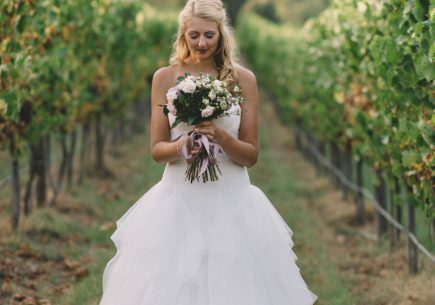 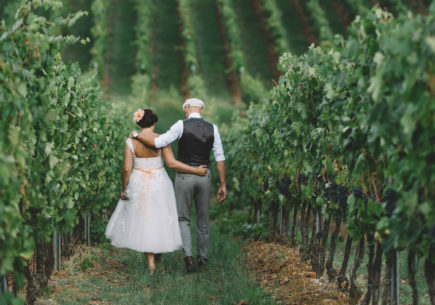 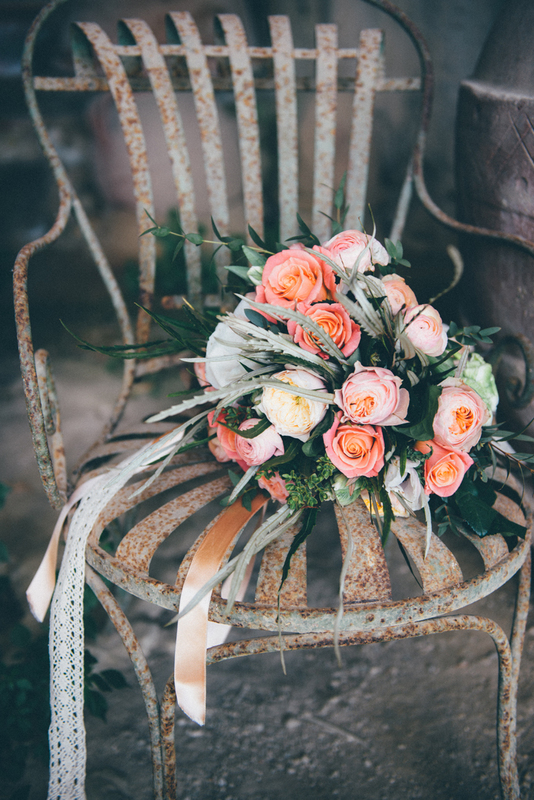 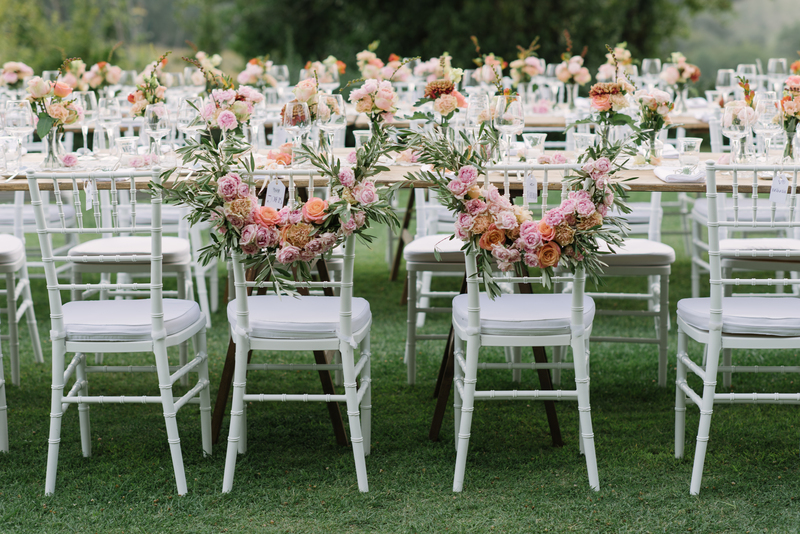 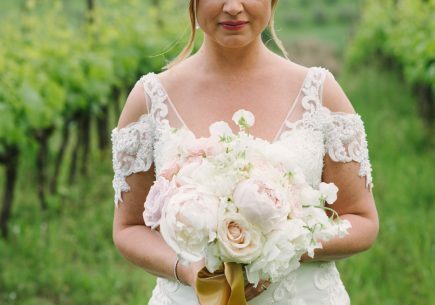 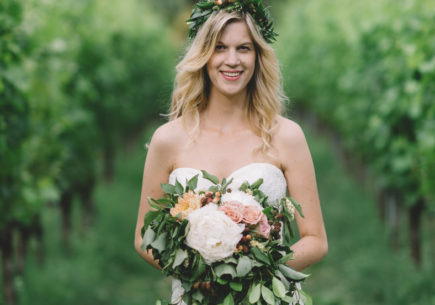 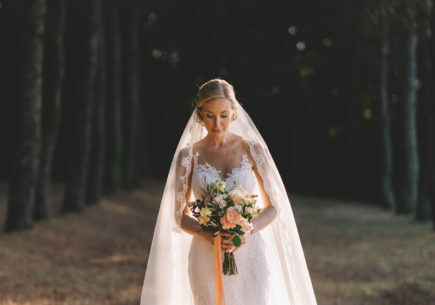 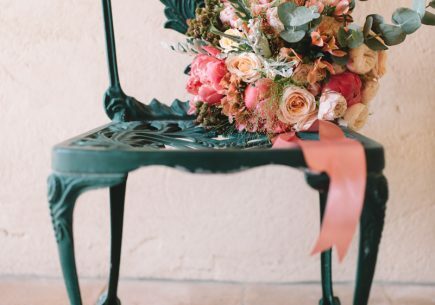 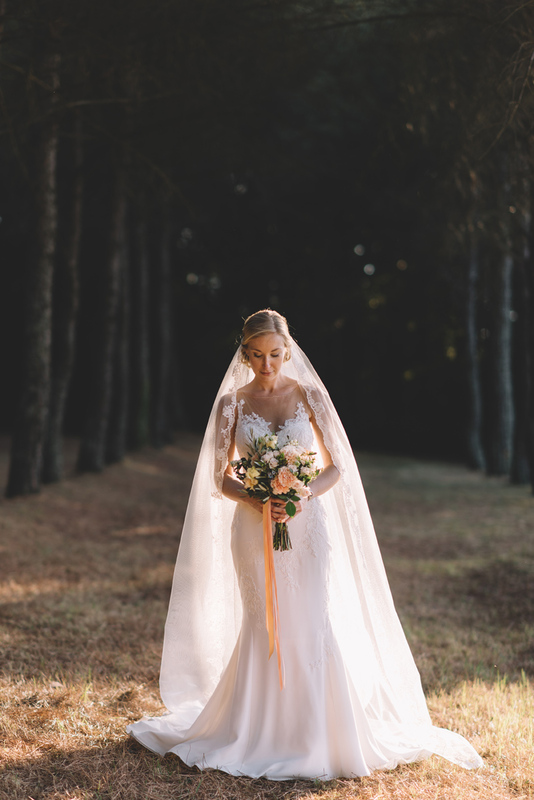 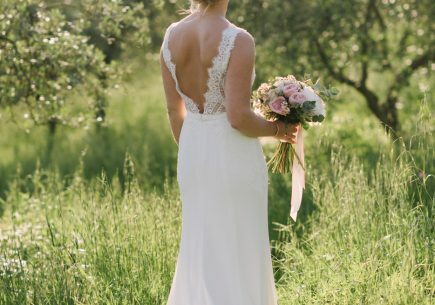 The right look and feel of your Tuscan wedding is captured by our photographer in Tuscany, Milos from FunkyBird Photography. 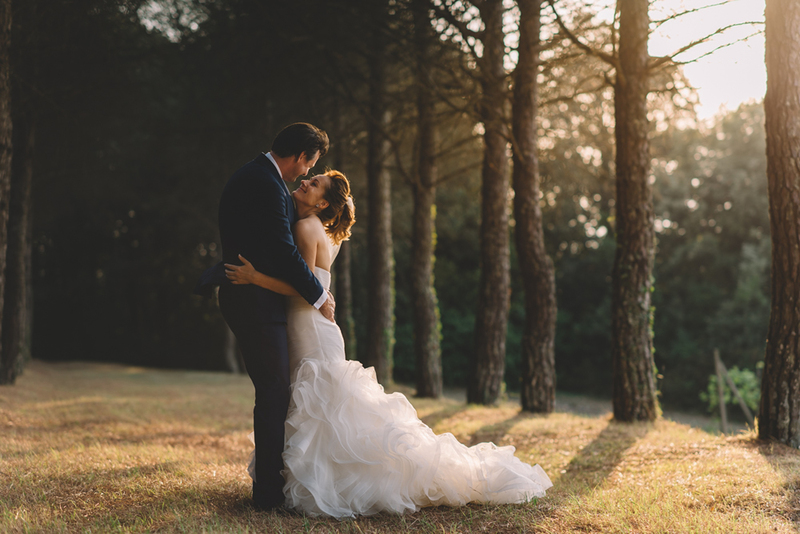 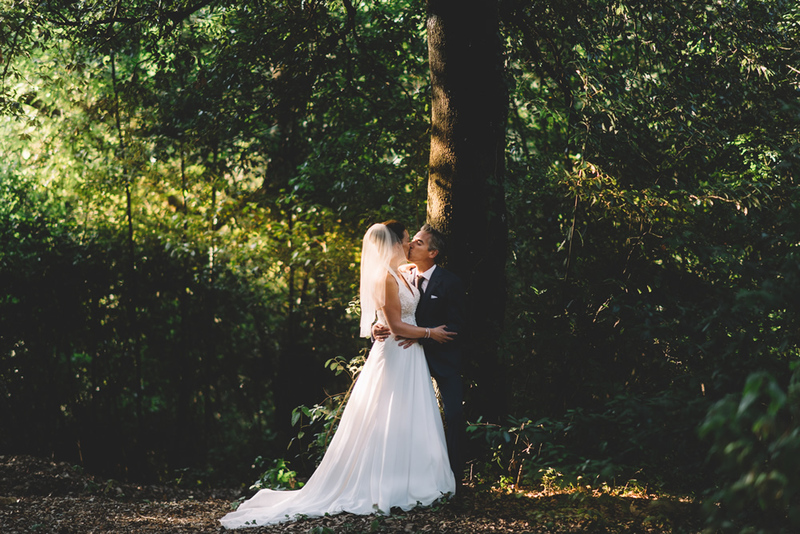 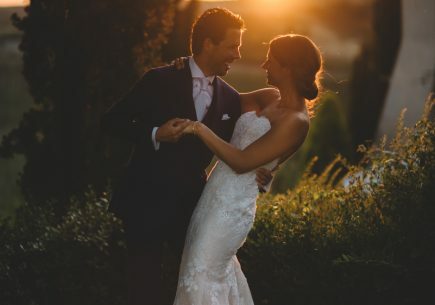 All photos on this website are made by Milos and are a big part of the Tuscany loves Weddings style, he is therefore an indispensable element of the Tuscany Loves Weddings team. 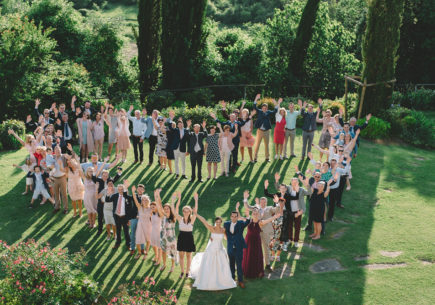 Wedding photography is a very important part of a Tuscan wedding. 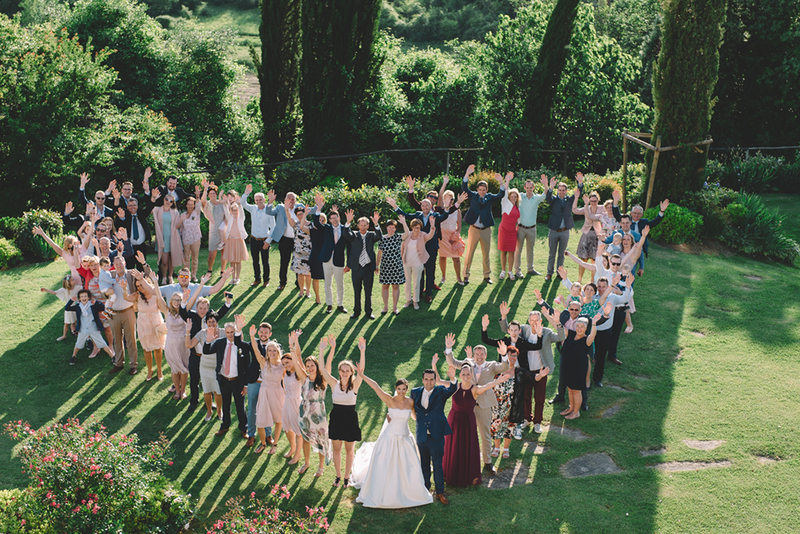 After the party has ended and all guests have returned home, the images remain as tangible memories. 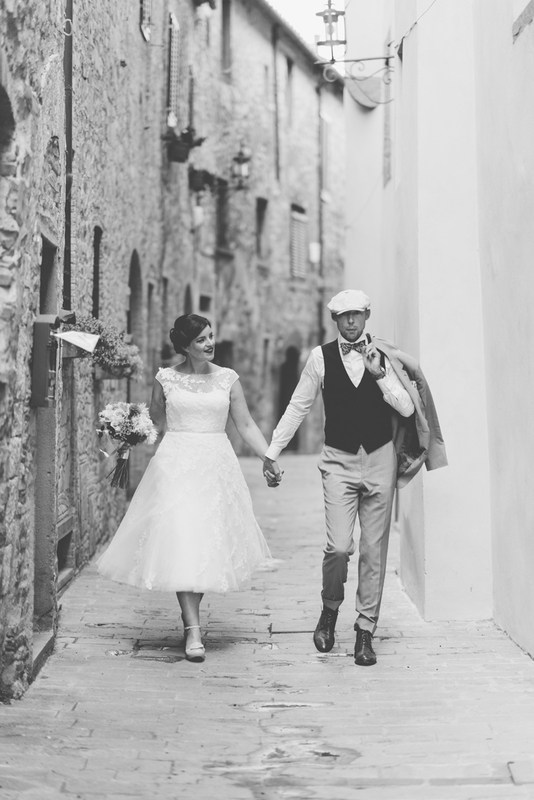 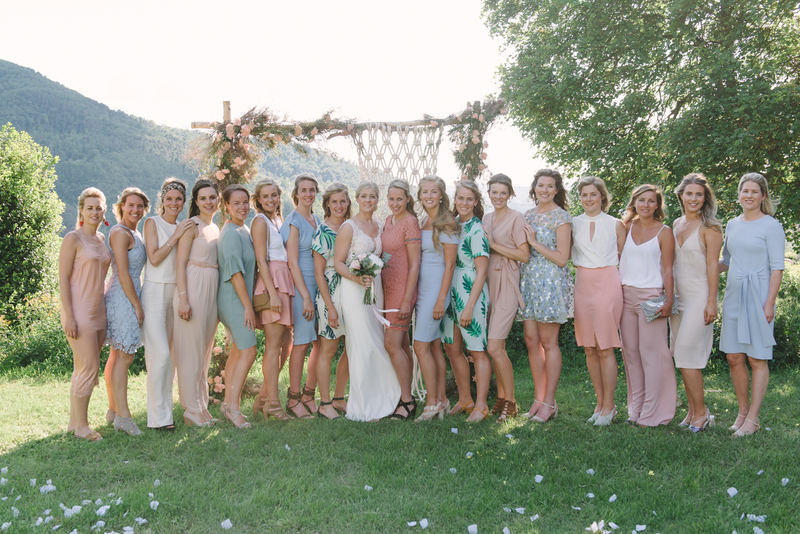 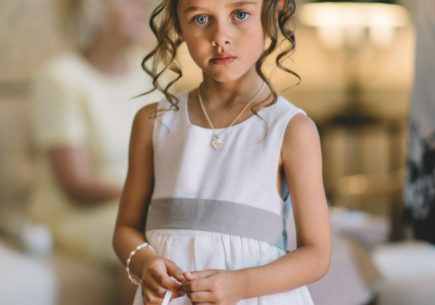 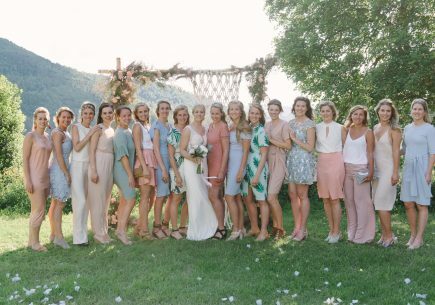 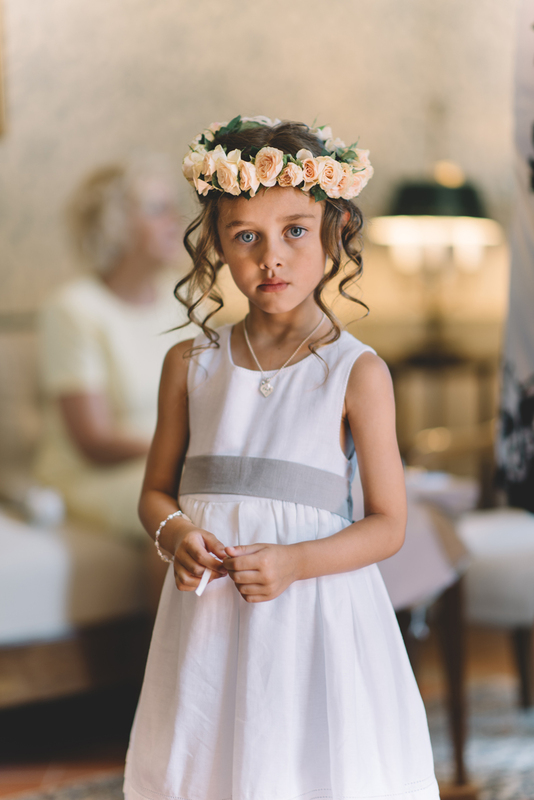 You want a photographer in Tuscany who concentrates on the whole event, not just that one important photo. 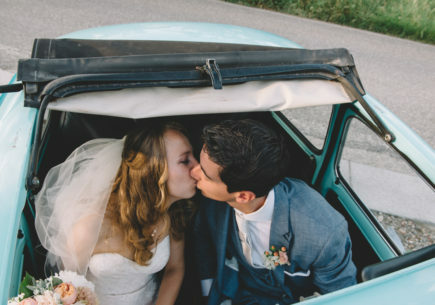 Someone who can capture all the small details and the special moments. 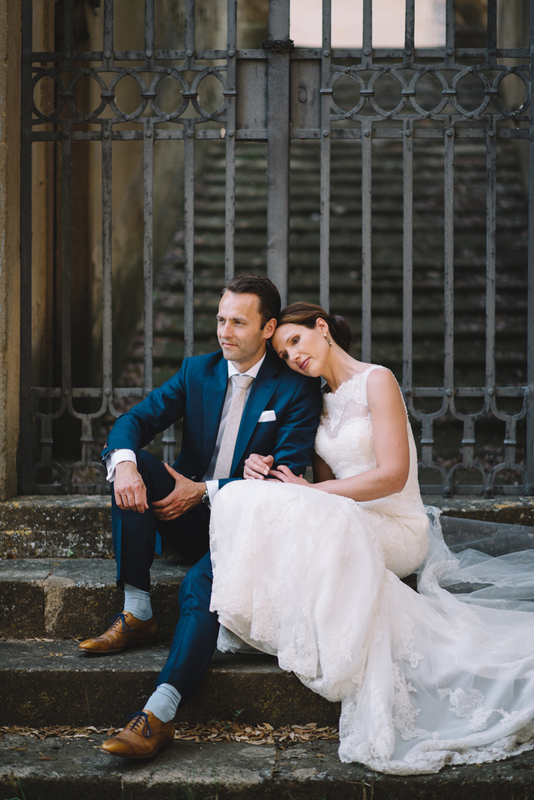 Milos Dokmanovic from FunkyBird Photography is such a photographer. 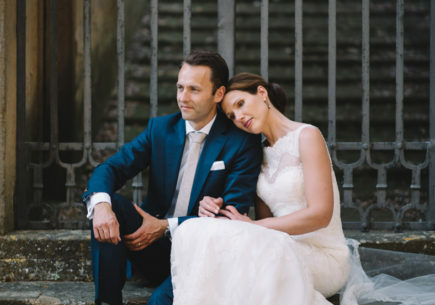 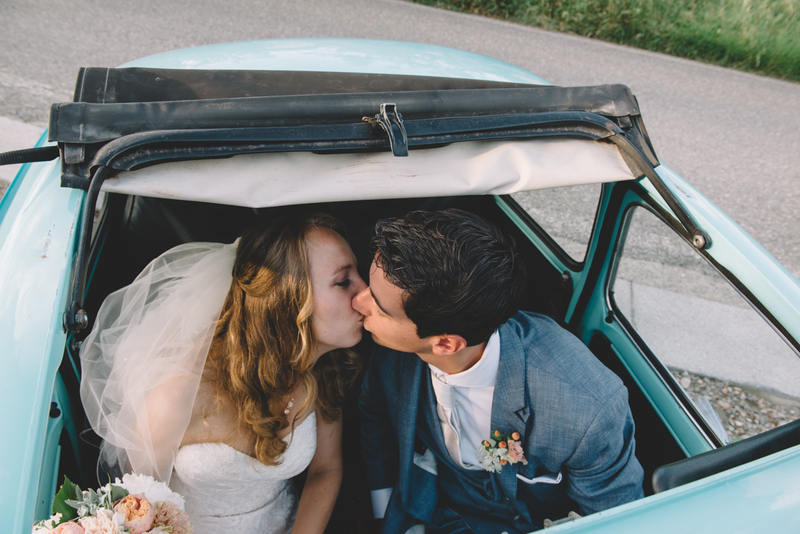 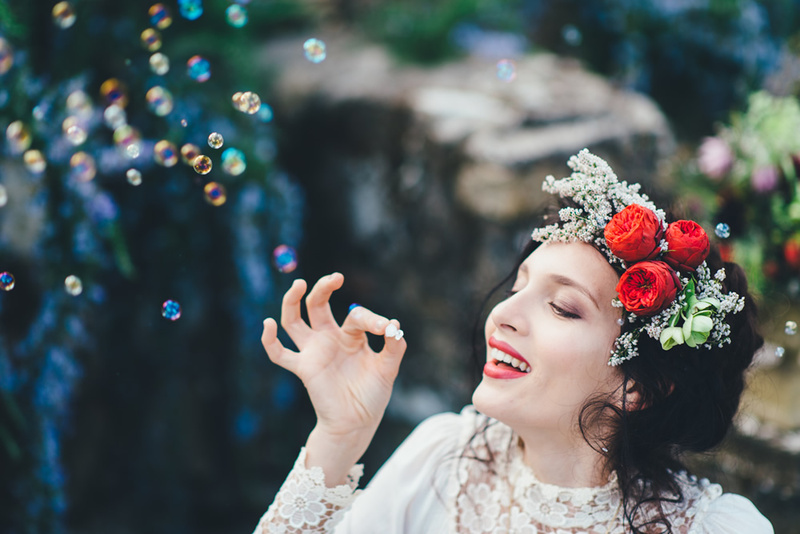 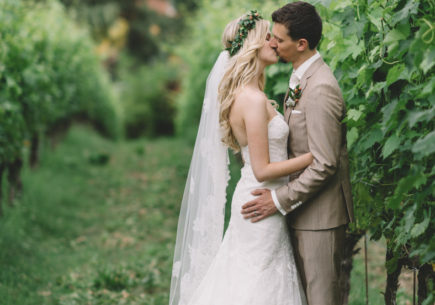 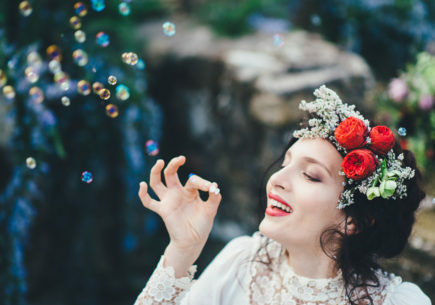 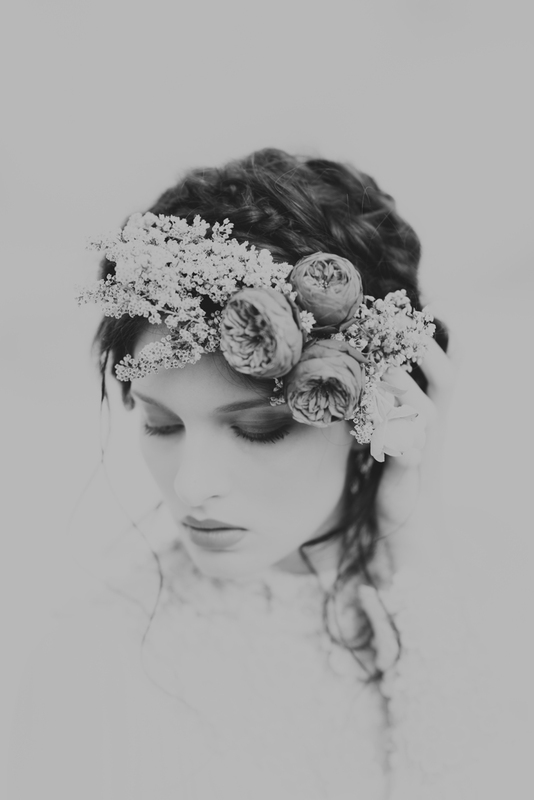 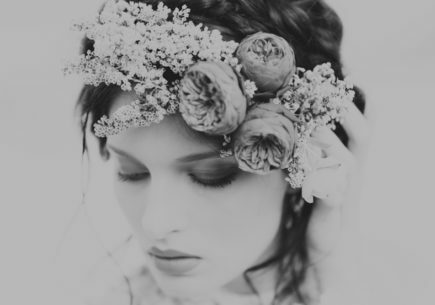 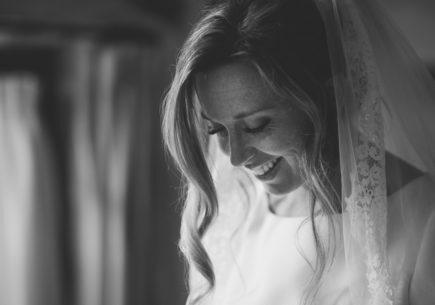 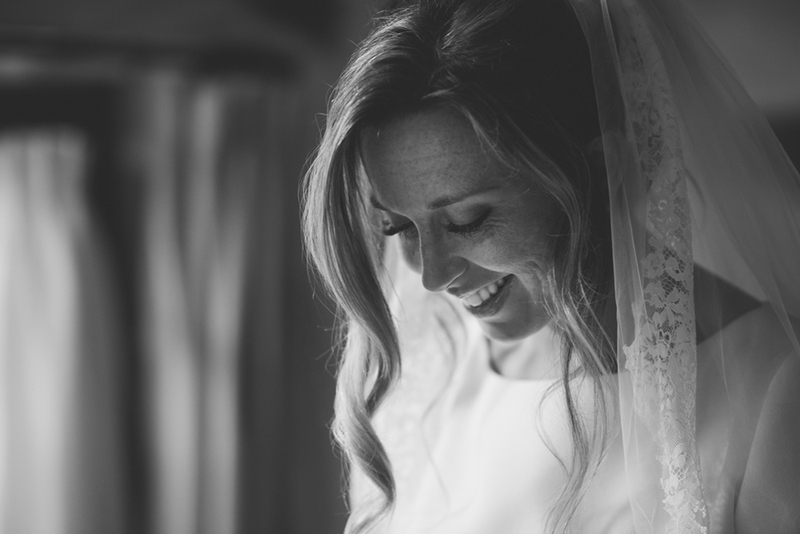 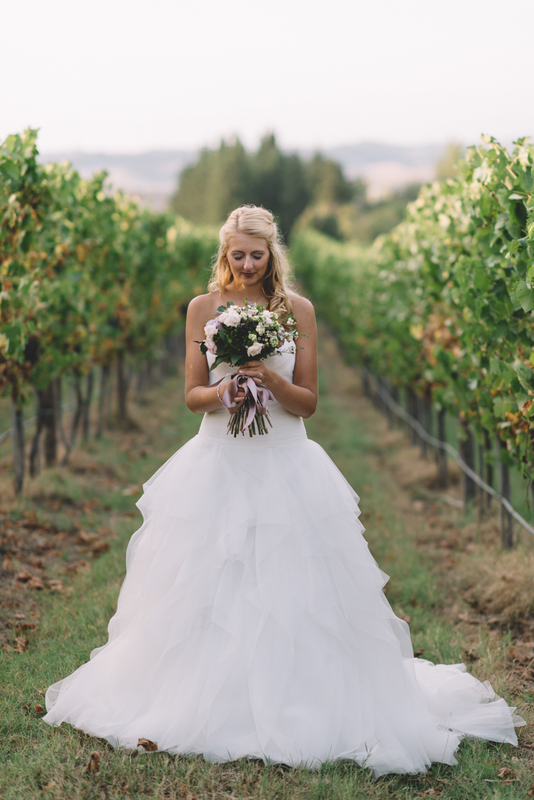 Beautiful portraits of the bride and groom are mixed with candid shots of the whole day. 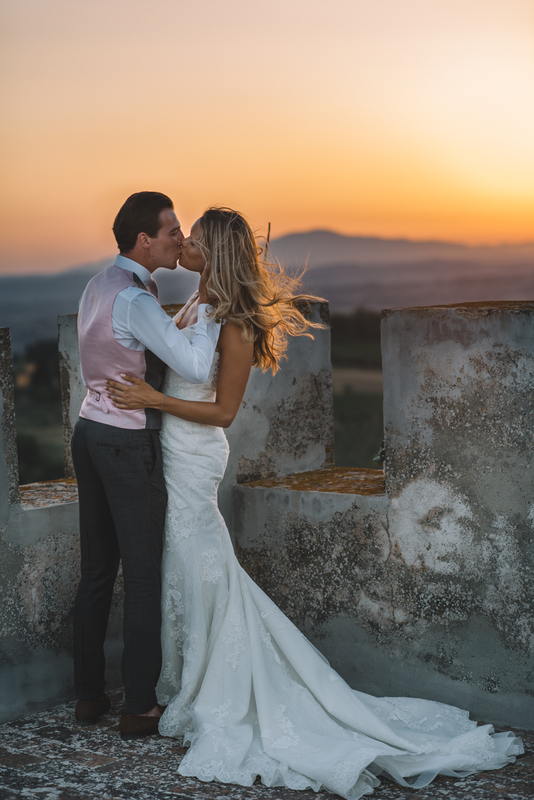 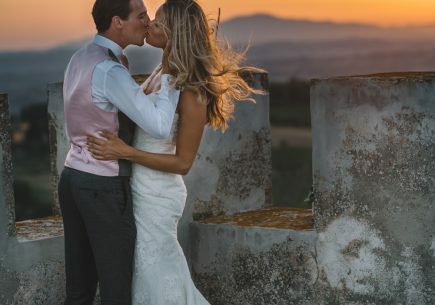 As a photographer in Tuscany, Milos knows like no other where the most beautiful places are and when the best moments are to take beautiful pictures during sunset. Want to know more about Milos's work ?